Lisa L. Hill, 52, Fairmount, died Wednesday, April 3, 2019 at St. Vincent Hospice in Indianapolis after a long illness. Lisa was born in Marion, Indiana on August 29, 1966, daughter of the late Chancey E. Cutler and Pamela E. (Warnock) Canon. She was a sales clerk at Dollar General in Fairmount. Lisa enjoyed watching NASCAR and pro-football especially the Colts. She loved her cats and German Shepherd. Lisa will be missed by her husband Terry Hill of Fairmount. They were married on July 3, 2006. Also surviving are her two sons; Aaron Parish, and Troy (Sarah) Parish, both of Marion; brothers, Chris Cutler, Huntington, and John Cutler, Marion; Sisters; Dorina, Florida and Pepper Carter, Marion, and 7 grandchildren. 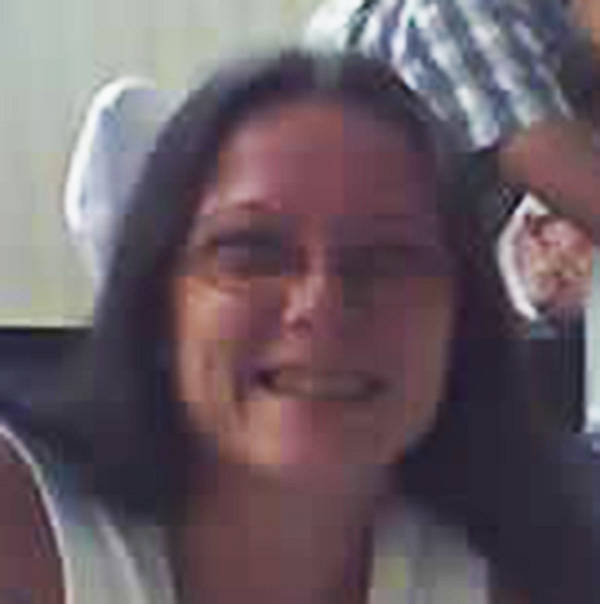 Lisa was preceded in death by her step-son, Joshua Hill. Services for Lisa will be at the Fairmount Chapel of Armes-Hunt Funeral Home and Cremation Services, 415 S. Main Street, Fairmount, Indiana on Saturday, April 6, 2019 at 11 AM with Leo Moore officiating. Visitation will be 1 hour prior to the service. Burial will follow at Knox Chapel Cemetery, Fairmount.